Magic and adventure abound in this second book in the Dragon Lad trilogy. 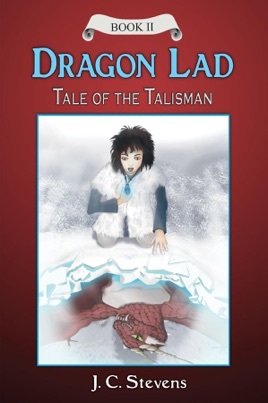 Tale of the Talisman follows our young dragon-hatched hero as he seeks his parents, his past and his destiny in Roman-ruled Britannia. A boy without a history—at least one that he can remember—Dirk turns to his shape-shifting friends for help. They launch him on a quest involving the one clue he has to his previous existence: a magic talisman. The wizard Beldor gives Dirk a ring that allows him to re-enter the realm he thought he'd left behind. Armed with this ring and a magic map, he travels a trail leading to a raging dragon, a slippery mermaid, two grasping sorcerers and a legion of Roman soldiers. He also discovers a long-lost friend and powers he never imagined. 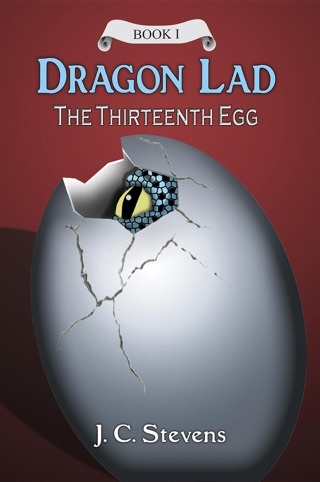 Fast-paced and funny, Dragon Lad: Tale of the Talisman is a modern classic that can be read alone or as a companion to the first novel in the trilogy, Dragon Lad: The Thirteenth Egg.